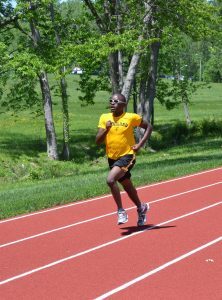 The Maryland School for the Blind (MSB) is a member of the Eastern Athletic Association for the Blind (EAAB). 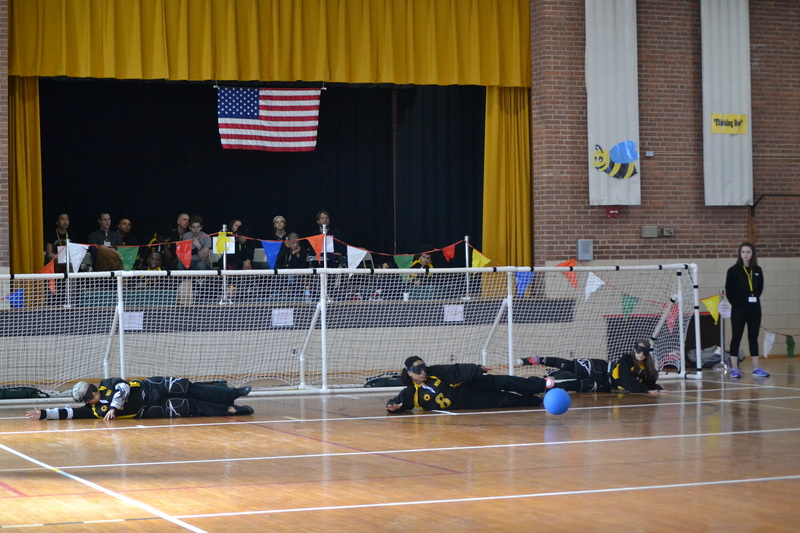 MSB hosts competitions throughout the school year on our campus and at our competitors’ schools. 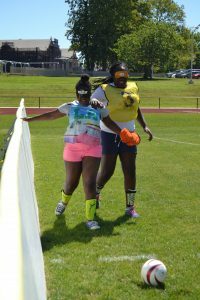 We travel from Massachusetts to Florida to compete against other schools for the blind in the Eastern Athletic Association of the Blind (EAAB). 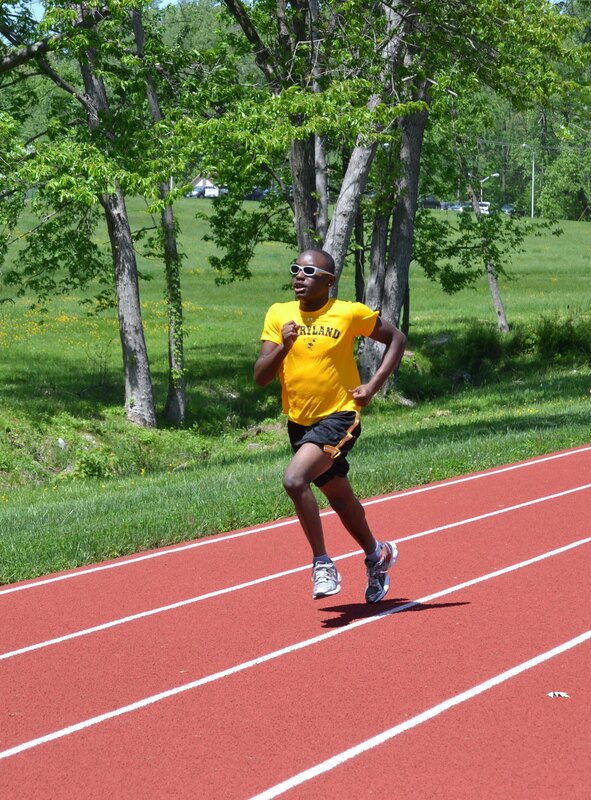 Our sports are adapted for athletes with visual impairments. Individual accommodations are made so that those with additional disabilities may compete. MSB wants students to have a positive self-image, high self-esteem and possess leadership skills that will help them lead a healthy, active lifestyle. Community members are encouraged to attend our home meets and cheer on our athletes! Volunteer opportunities are also available. The sport of blind soccer was introduced at MSB in September 2017, when an inaugural 6 week training session was held for MSB student athletes ages 12-18. Situated on our newly renovated sports complex, the soccer playing area is the first full size regulation blind soccer field in the country, complete with kickboards to keep the ball in play. Through the vision of MSB’s former President, Dr. Michael J. Bina, and the teamwork of MSB’s facilities department, blind soccer has become a reality on our campus. MSB is playing an integral role in creating awareness of the sport both nationally and internationally. In the summer of 2018, MSB, along with USABA and IBSA, hosted the first ever North American Blind Soccer Training Camp for coaches and players to teach the fundamentals of the game. Our hope is to grow the sport in the United States with the ultimate goal of fielding a national blind soccer team that can compete at the Paralympic level. 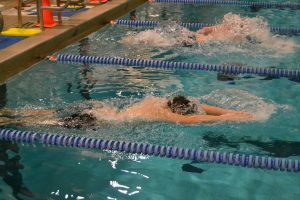 Swimmers must be able to swim 1 full lap in the deep end without any assistance of floatation devices. 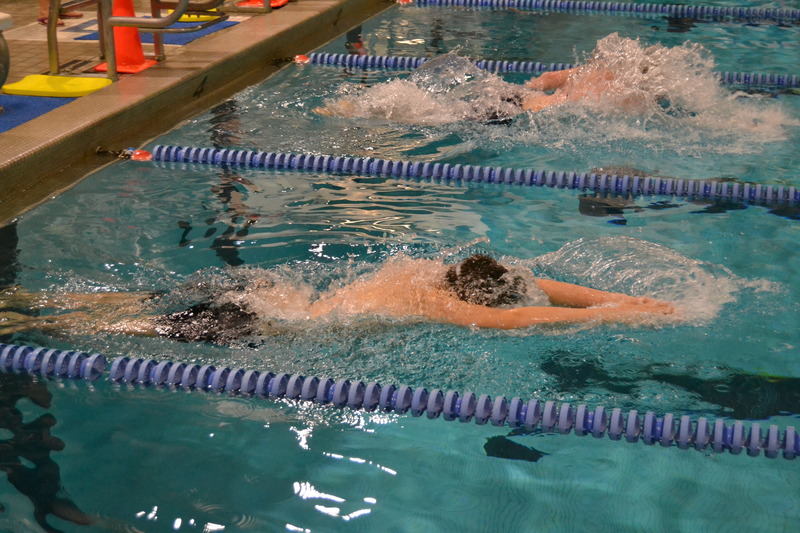 Swimmers must be able to follow directions and swim in a single lane. Students MUST be 13 years of age or in the 7th grade prior to Sept. 1st. Wrestling and Cheerleading Season begins on November 12. 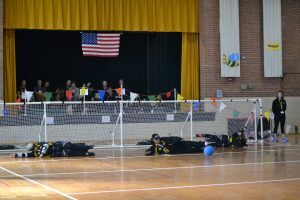 Goalball is a team sport designed specifically for blind athletes, originally devised in 1946 by Austrian Hanz Lorenzen and German Sepp Reindle as a means of assisting the rehabilitation of visually impaired World War II veterans. It is a face paced game consisting of two teams of three players on both offense and defense. The object of the game is to score goals against the opposing team by rolling a ball, embedded with bells, as hard a possible into the opponents’ goal. Eyeshades are worn by all participants to allow partially sighted players to compete on an equal footing with players who are blind. Teams alternate play and remain in the area of their own goal for both defense and offense. Players must use the sound of the bells to judge the position and movement of the ball and use their bodies to block the ball from going into the goal. Watch our home athletic events online! Events can be viewed LIVE or at a later date.